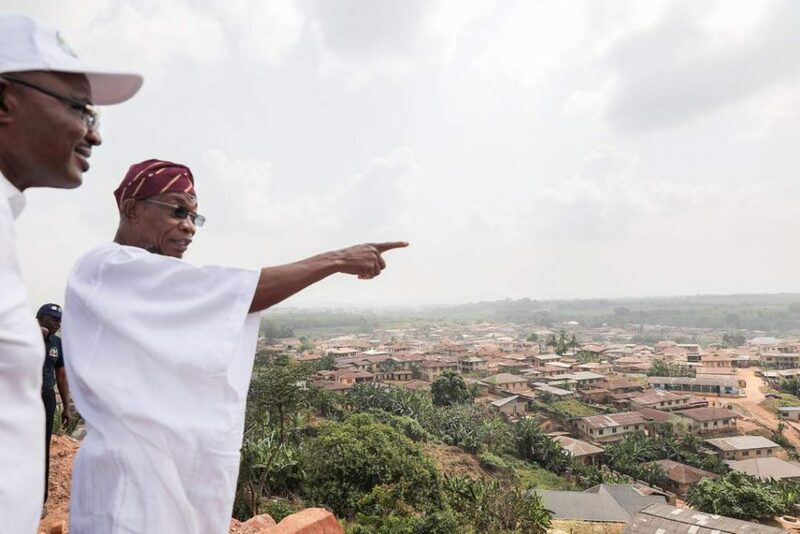 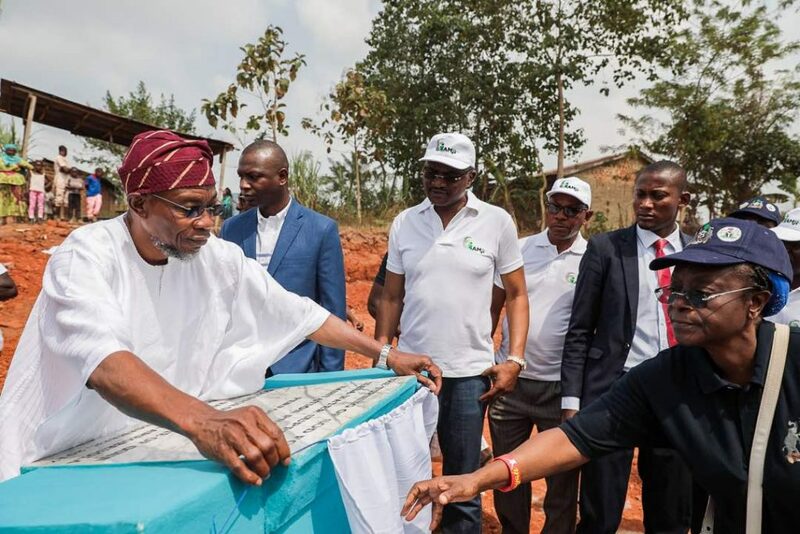 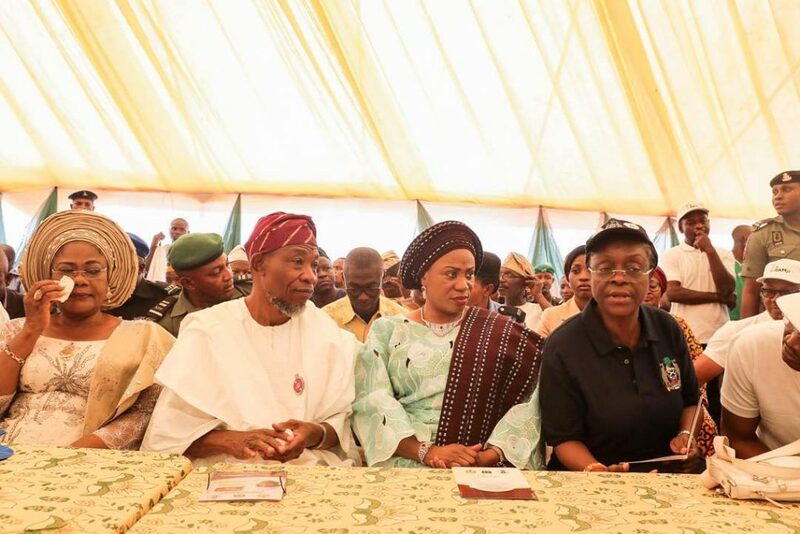 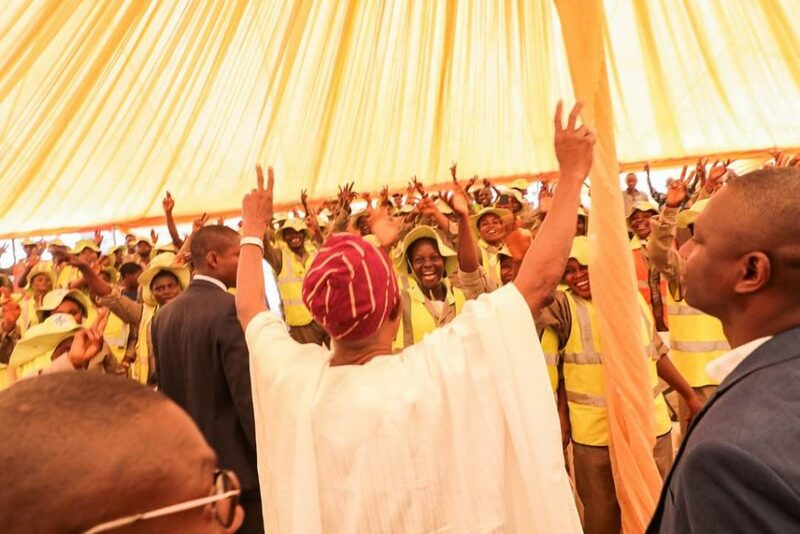 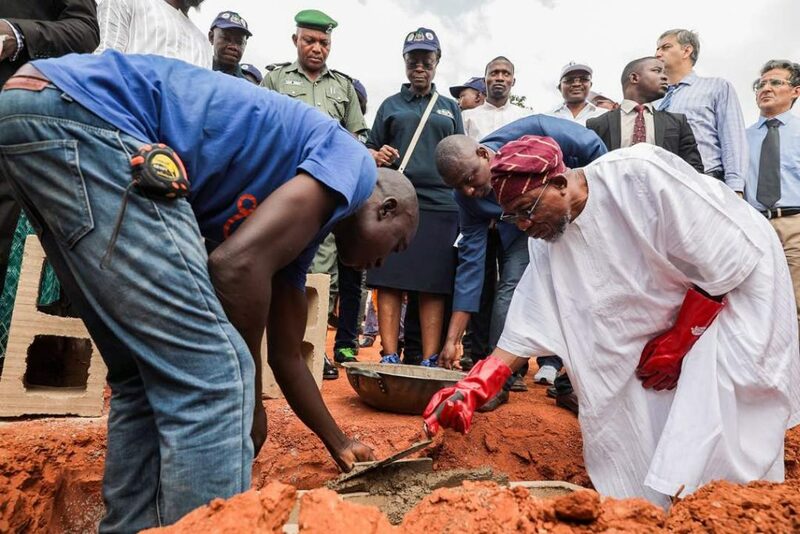 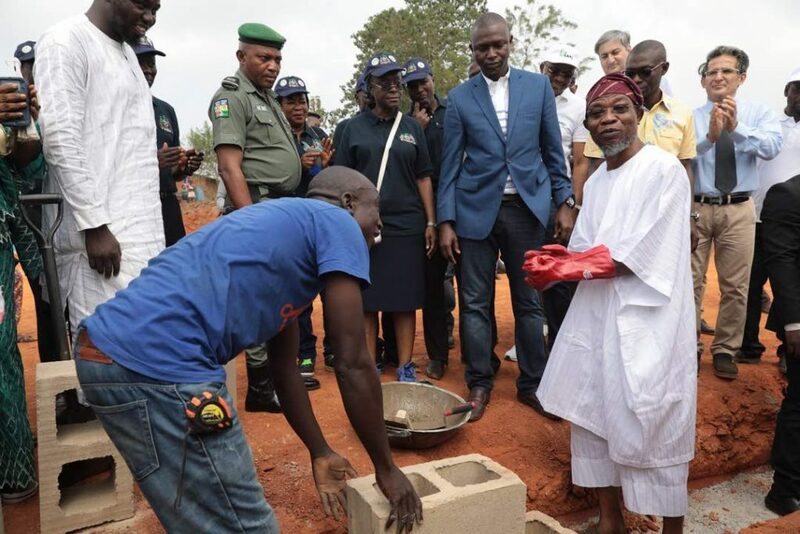 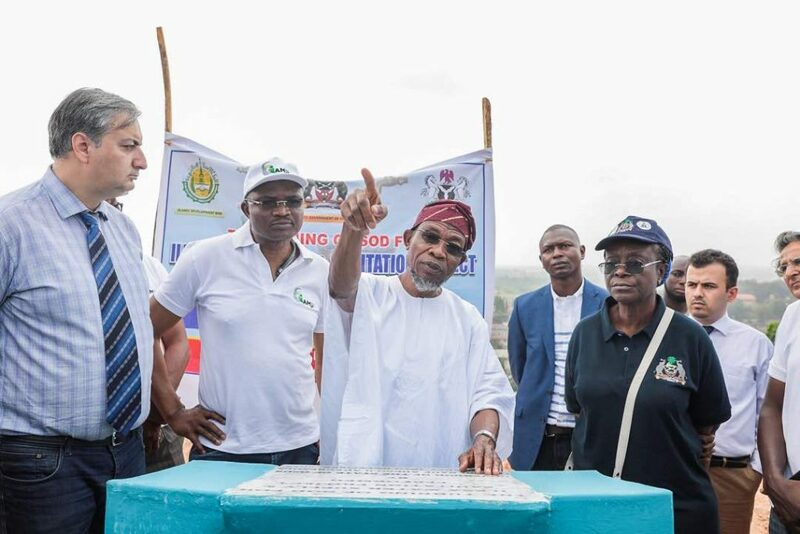 Governor Rauf Aregbesola of Osun on Monday in Irojo area of Ilesa flagged off the construction of Ilesa Water Project. 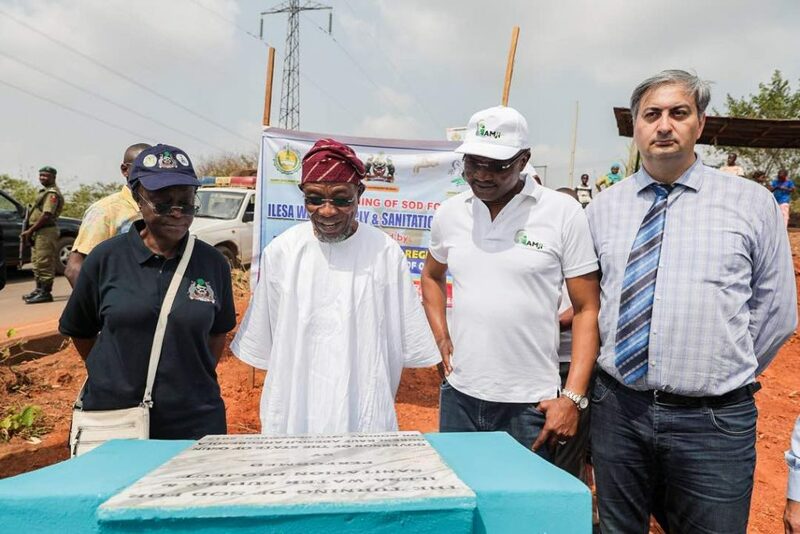 The project which costs $65m Dollars is funded by the Islamic Development Bank. 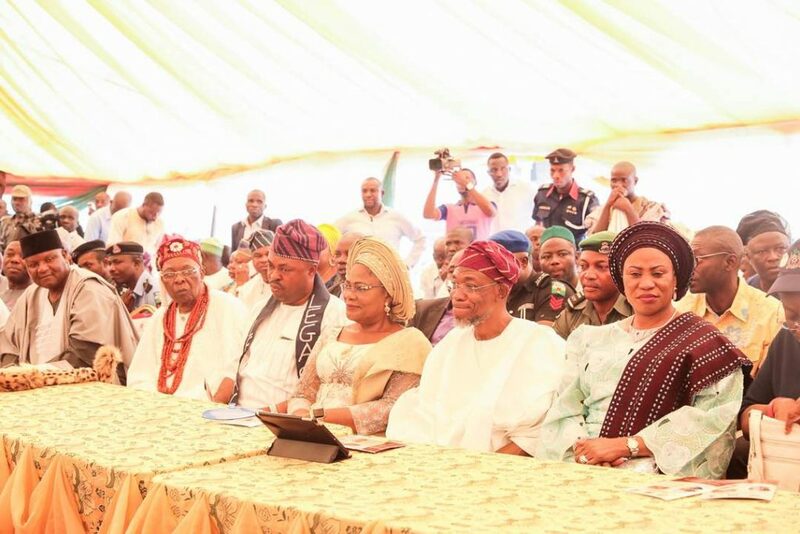 Here are photos from the ceremony as captured by Dolapo Julius.